I've been looking for a brow gel for quite some time. I love the idea of a coloured gel that you can swipe through your brows to make them look fuller and more 'done'. The L'oreal Perfection Brow Artist Plumping Gel does just that. The formula is just lovely. It's not too thick or too fluid and the fibres blend in with your natural hairs really well. It doesn't look obvious at all and doesn't make the brows feel stiff or crispy. The colour match is also very impressive. I got the shade Medium/Dark which is a cool toned medium brown. It's not too dark which is great. Even if you have naturally dark hair, like me, you don't want to use something equally dark because it's just too harsh. I recommend wiping most of the product off on a tissue and then applying it. It removes any excess and allows you more control. The wand is quite small so I find it works very well for the brows. I also suggest using a clean spoolie to brush through your brows after. 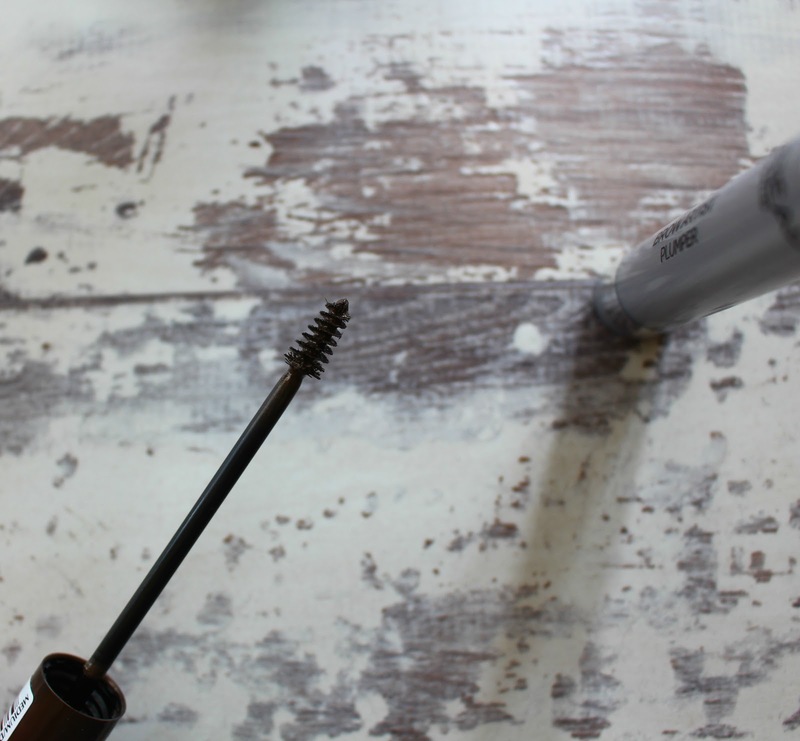 My brows tend to be quite unruly, but this gel keeps them fixed into place all day. My mum is also a big fan of this and her brows are so different to mine, so I do think it suits all types of brows. 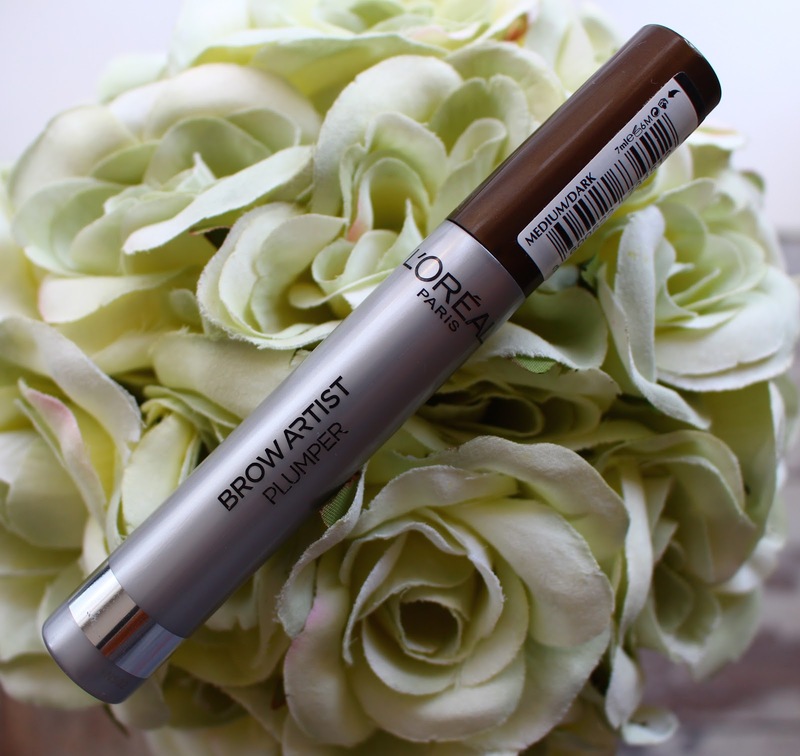 Overall, the L'oreal Brow Artist Plumping Gel is a great brow gel. It's easy to apply and looks incredibly natural. For £5.99, you can't get much better than that. Mine has to be Rimmel 'Brow This Way', but I might just have to try this bad boy out for myself. I was looking for that at my local Boots but they didn't have it in stock! Definitely want to try more of these types of products.